Head has stated that he wants to be flexible with his batting position. 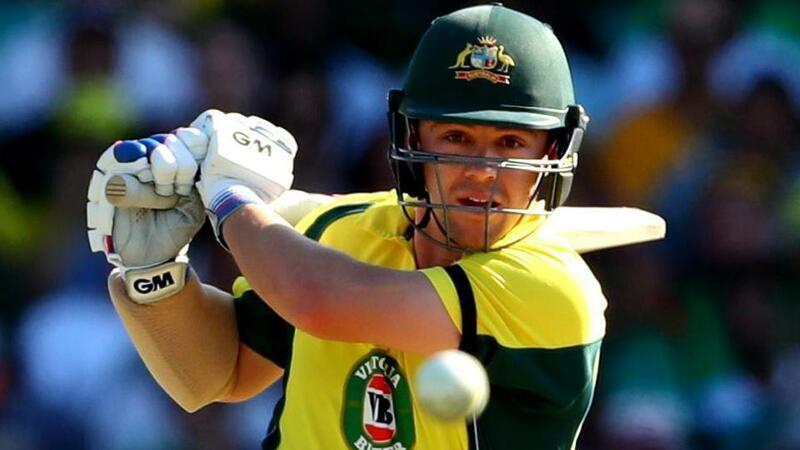 Left-hand batsman Travis Head has expressed that he is willing to bat anywhere for Australia in the upcoming T20I triangular series against Zimbabwe and Pakistan. 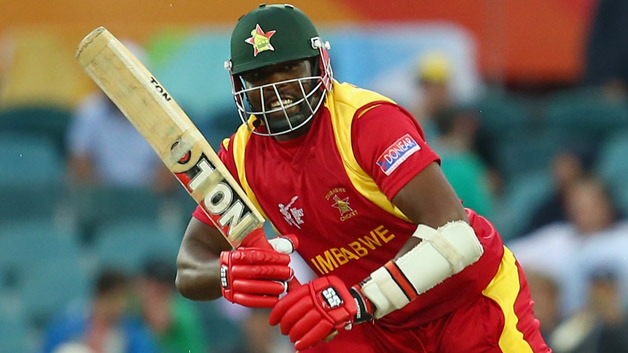 The youngster stated on arriving in Zimbabwe that he has done a lot of mental and technical work on his white ball game to be flexible and stand up to whatever the team management demands from him. 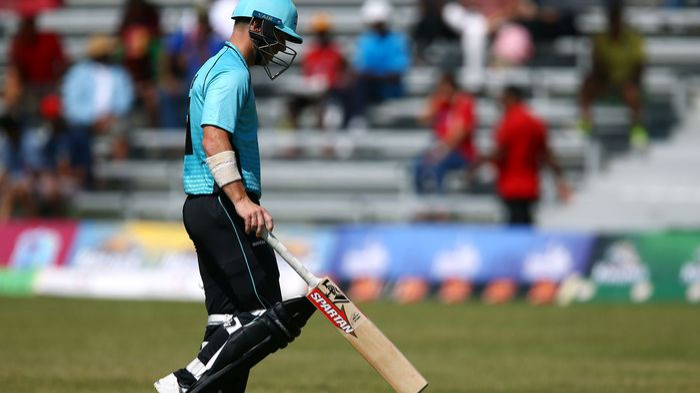 Head knows in a squad packed full of dangerous power hitters, including the likes of captain Finch, Nic Maddinson, Glenn Maxwell, D’Arcy Short, Marcus Stoinis and Alex Carey, it would be very difficult to get his wishful position in the batting order and hence, not for the first time in life, being flexible is a necessity and not a choice. Head, who has been a prolific run-getter for Adelaide Strikers in the Big Bash League as an opener and has enjoyed his best run for Australia in ODIs at the top of the order, was quoted saying to Cricket.com.au as, "I’ve always said I’m not too bothered where I bat, Whatever’s best for the team is where I’ll fit. I think I fit in anywhere in the order and can play a role for the team"
"I got my chance at four the other night (at Edgbaston). I didn’t play as well as I would’ve liked. I’m working hard at the minute and wherever my spot fits I’ll fit." Talking further about the opportunity of working alongside head coach Justin Langer, Head said, "He’s been working us really hard, relaxed but fair, He’s really hard on basics. Me personally, the last four weeks have been the best that I’ve trained. It hasn’t reflected the way I’ve been playing with a couple of starts without a big score. But that shift in the training mentality and how we think about the game is definitely a shift and is something I’ve really enjoyed." Australia's first match of the T20I triangular against Pakistan starts on Monday, 2nd July.